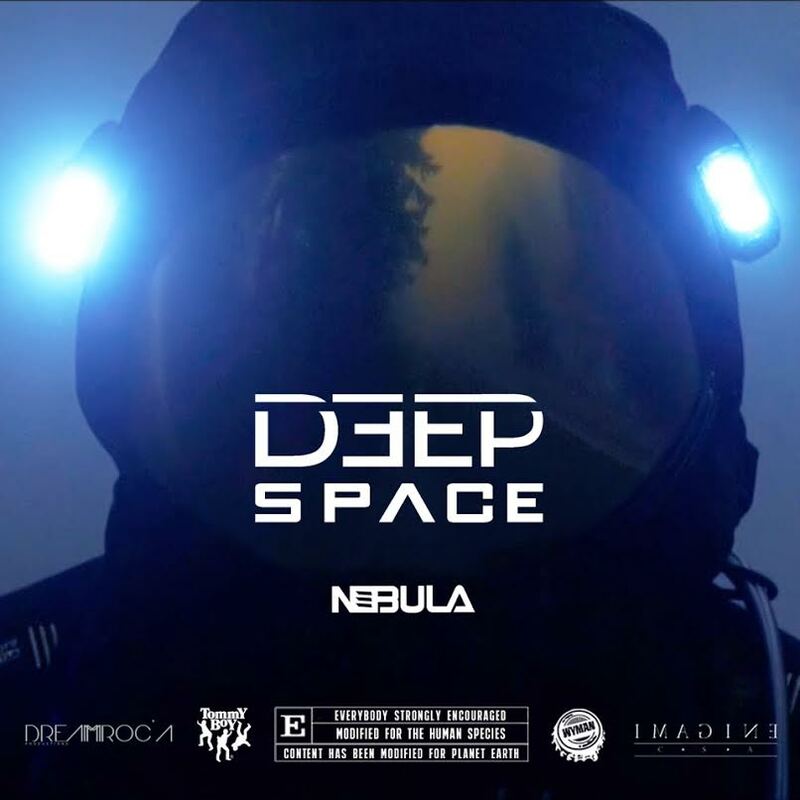 N3BULA has premiered his latest music video for the track ‘Deep Space’ and being a huge geek for anything space related, I had to take a listen. The track is melodic and upbeat with voiceovers about N3BULA traveling back in time to stop an evil force from destroying all of mankind. While the video follows N3BULA’s journey, the track itself plays as background music to the saga that unfolds as he tries desperately to take back control and save the planet. I love the melodies and the uplifting feelings from the track as it gives hope and meaning to what seems like a fruitless mission by N3BULA. You can check out the video below and see for yourself what adventure N3BULA embarks on and the music that so beautifully captures it.